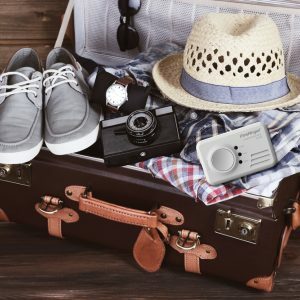 Travel Health and Safety – Have You Packed These? Insects are mightily annoying at best, and can cause serious illnesses, and even death in some cases. So it is no wonder that insect repellent is the top of our list! Whether you expect midges or mosquitos to be bugging you on holiday, pack the right repellent for the job. Pyramid supply a variety of insect repellents, both DEET and DEET-free, suitable for adventures of all ages, all over the world. 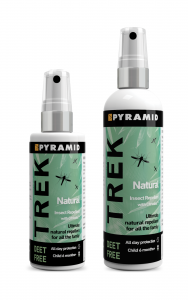 We particularly like their DEET-free Trek Natural spray, suitable for children as young as 6 months. Always buying bottled water when you go abroad? You should consider taking along a water filter to save yourself money, and potentially falling ill. The LIFESAVER bottle may have been designed for those travelling well and truly off the beaten track, but it is an essential item for any international traveller. The robust and portable water filter is capable of delivering up to 6,000 litres of clean water, ideal for any holiday or adventure where the quality of the water supply is in question. 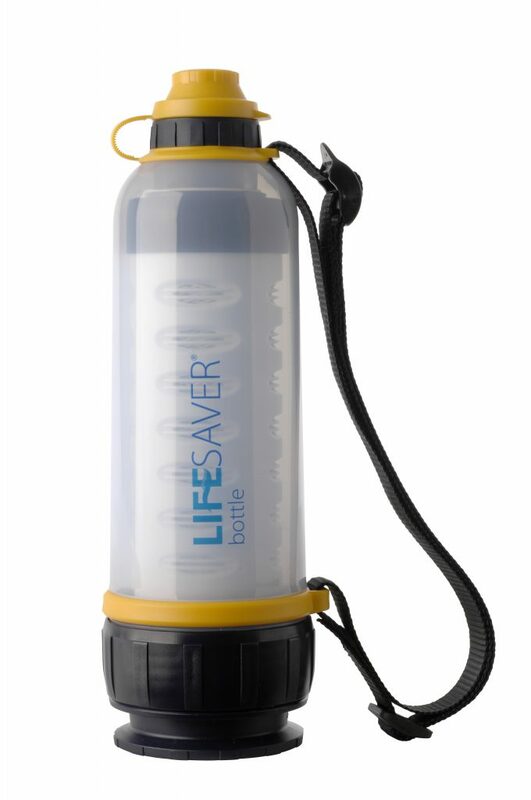 LIFESAVER bottle is a portable water filter, which removes viruses, bacteria and cysts. No need for bad tasting chemicals and the bottle filter shuts down once it needs replacing – meaning that it can not pass contaminated water. The Fire Angel CO-9X retails at £24.99. For stockist information along with hints and tips on how to stay safe from CO, visit ProjectShout.com. Awareness of holiday safety and CO poisoning has risen in recent years, which is why Project SHOUT has launched a campaign to encourage people to take a CO alarm with them on holiday. Fire Angel’s CO-9X 7 year portable CO alarm is ideal – Its light and compact design means the alarm is no bigger than a bar of soap fitting easily in even the most tightly packed cases! The alarm will alert you and your family to CO emissions from boilers, cookers, BBQs and other fuel-burning appliances. 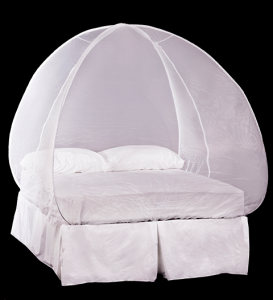 This pop-up mosquito net made it onto our list thanks to its simple and effective design. While a mozzie net might not be needed to keep malaria-carrying mosquitos at bay in every destination, biting insects are a nuisance in many parts of the world. This pop-up tent net is the ideal and easy solution to a bite-free bedtime! The free-standing Mosinet sets up in seconds and requires no external support or hanging points. Forget your supermarket style first-aid kits, you need something designed to suit your destination when you go off on an adventure. Nomad Travel supply a range of standard medical kits to suit mountain expeditions, jungles and malaria risk zones, as well as bespoke kits for the most adventurous journeys! 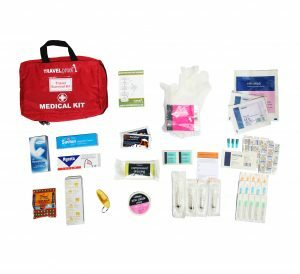 Many of their kits also contain antibiotics and syringes – needed if travelling to places where sterile medical resources are limited, and medicines may be of doubtful origin. Arguably the most important piece of travel safety equipment in your pack is Travel insurance – without it you may face hefty medical fees, and may even find yourself stranded overseas. 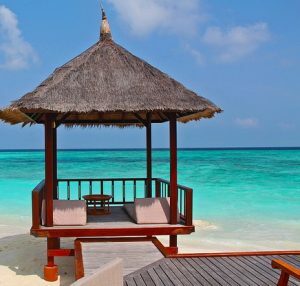 WorldwideInsure.com tailor insurance packages to the needs of each person travelling – so whether you are climbing Mount Kilimanjaro, trekking across Patagonia, or just going to the Costa Del Sol for some sunshine – we can provide comprehensive cover to fit the bill. This entry was posted in Safety when travelling, Travel Advice on July 22, 2016 by worldwideinsure.